Moon Jun-won better known by stage name Joo Won is a South Korean actor. 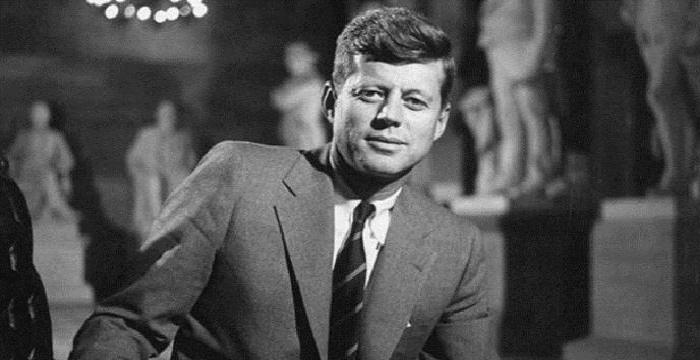 This biography profiles his childhood, family, personal life, career, achievements and facts. 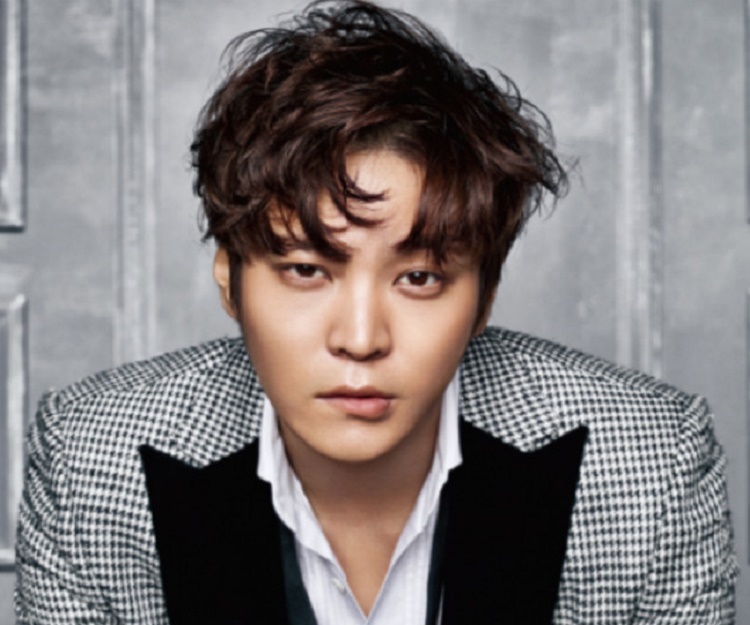 Moon Jun-won better known by stage name Joo Won is a South Korean actor who has displayed his mettle in the field with some brilliant performances in different platforms including in films, TV series, musical theatres and variety shows. 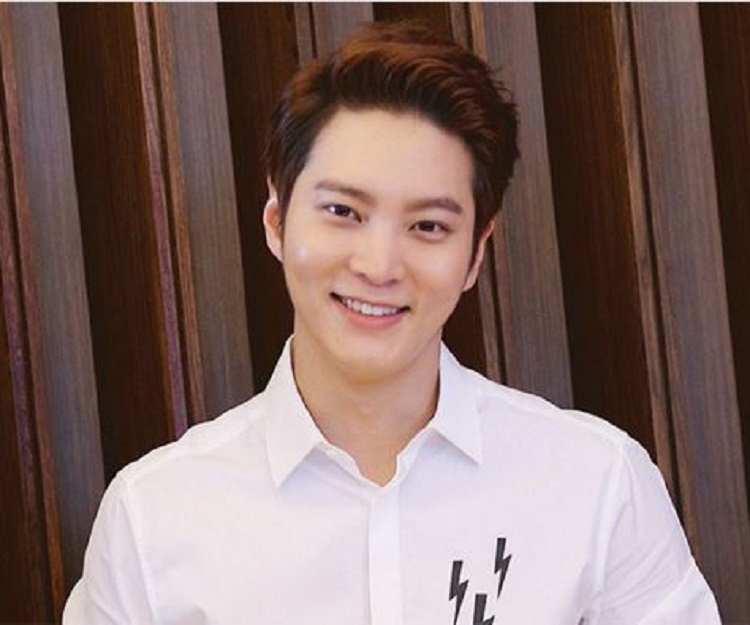 He is best recognised for essaying lead roles in popular TV series such as ‘Bridal Mask’, ‘Yong-pal’ and ‘Good Doctor’. Gearing up with the stage name "Joo Won" given by his father, this young talent became associated with the SBS network variety show ‘Frees’ for his sheer love for singing, marking his first step in the world of entertainment. His first acting endeavour came with a musical role in the stage musical ‘Altar Boyz’. 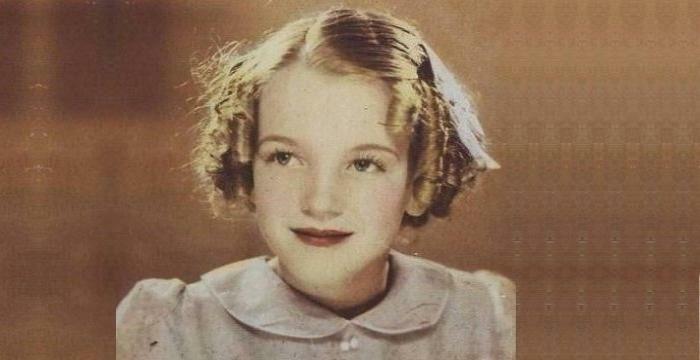 Moving on he featured in several other stage musicals like ‘Grease’ and ‘Spring Awakening’. His first TV series was ‘King of Baking, Kim Takgu’, however the one that shot him to limelight was ‘Bridal Mask’ paving his way for many other notable series like ‘Yong-pal’ and ‘Good Doctor’. He made his big screen debut with the South Korean action crime film ‘S.I.U.’ and then went on to feature in other notable films like ‘Fatal Intuition’ and ‘Sweet Sixteen’. He was born Moon Jun-won on September 30, 1987, in Seoul, South Korea. He attended ‘Kaywon High School of Arts’ and thereafter enrolled at the ‘Sungkyunkwan University’ where he studied Theatre and Arts. Later in 2013 he declared his intention of continuing his studies at the ‘Konkuk University’. 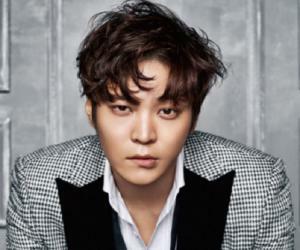 He landed up in the world of glamour and entertainment with the stage name ‘Joo Won’ given by his father. His first on-screen exposure happened as cast member of SBS formed co-ed TV performance group ‘Frees’ in 2006 where he worked for a short while. He auditioned and thrived in earning the role of Matthew in the on-stage musical comedy ‘Altar Boyz’ marking his stage musical debut in 2007. This was followed by features in other stage musicals including ‘Singles’ (2008), ‘Grease’ (2008), ‘Sinsangnam’ (2009); and most notably in the rock musical ‘Spring Awakening’ (2009). In the latter Won was originally an understudy for the role of Melchior and happened to play it when the original actor left it midway. It was through this performance in ‘Spring Awakening’ that Won got noticed by ‘Sim Entertainment’, the agency with which he got associated with later. His first TV series was the South Korean melodrama ‘King of Baking, Kim Takgu’ (2010) that aired on KBS2. The series that featured him in one of the main roles of Goo Ma-joon, an adversary of the titular character, became one of the most watched shows in the nation thus giving Won a basic recognition and fame. From 2010 to 2013, he remained a cast member of the second season of KBS2 aired South Korean reality-variety show ‘2 Days & 1 Night’. He was the youngest of the new four members of that season. It fetched him the Best Newcomer in a Variety Show award at the 2012 ‘KBS Entertainment Awards’. Meanwhile he essayed one of the lead roles of Hwang Tae-hee in his next TV series ‘Ojakgyo Family’ (2011-2012), a weekend comedy-romance family drama aired on KBS2. It earned him Best New Actor award at the 2011 KBS Drama Awards and the Best New Actor in TV award at the 48th Baeksang Arts Awards in 2012. After stage musicals and TV programs, Won embarked on big screen with the starring role of Kim Ho-ryong in the November 24, 2011, released South Korean action crime film ‘S.I.U.’. He then landed up with the lead role of Lee Kang-to/Sato Hiroshi/Lee Young in the romance action period drama TV series ‘Bridal Mask’ that aired on KBS2 for 28 episodes from May 30, 2012 to September 6, 2012. His brilliant performance in ‘Bridal Mask’ as a pro-Japanese Korean police officer who eventually plays such role in the day and fights for Korean independence as a masked vigilante "Gaksital" in the night shot Won to limelight upping his popularity. 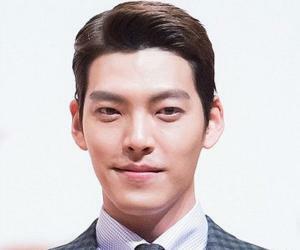 It also fetched him Excellence Award, Actor in a Serial Drama and Popularity Award at the KBS Drama Awards in 2012. The May 31, 2012 released South Korean horror film ‘Don't Click’ saw him playing one of the lead roles of Joon-hyuk opposite Park Bo-young. 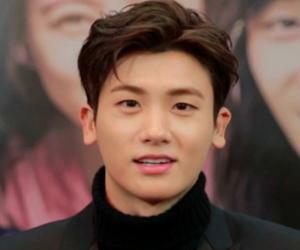 He started 2013 with the South Korean TV series ‘7th Grade Civil Servant’, based on the 2009 South Korean romantic action comedy film ‘My Girlfriend Is an Agent’. The series that aired on MBC from January 23, 2013 to March 28, 2013 featuring him as a rookie spy who later becomes an NIS agent earned him Excellence Award, Actor in a Miniseries at the 2013 MBC Drama Awards. One of the most notable and challenging portrayals by Won was that of Park Shi-on, an autistic savant who turns into a genius paediatric surgeon, in the South Korean medical drama TV series ‘Good Doctor’. 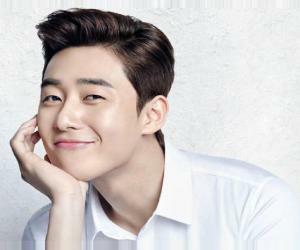 The series more or less retained number one spot in its timeslot while being aired on KBS2 from August 5, 2013 to October 8, 2013. ‘Good Doctor’ not only manifested Won’s acting prowess and versatility once again thus bolstering his burgeoning career and rising popularity but also earned him several awards. Among these were the Top Excellence Award, Actor at the 2013 KBS Drama Awards and the Best Performer award at the 2014 26th Korea Producers & Directors (PD) Awards. In 2013 he also featured in the South Korean romantic comedy film ‘Steal My Heart’ starring opposite Kim Ah-joong. The film released on December 18 of that year. Following a gap of four years he made a comeback to musical theatre essaying the role of Sam Wheat in the stage musical ‘Ghost the Musical’ in 2013. 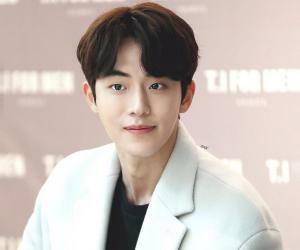 In 2014 he played the starring role of Woo Ki-myung in the South Korean film ‘Fashion King’; featured as himself in the variety show ‘Joo Won's Life Log’; and essayed the character of Cha Yoo-jin in the music romance and coming-of-age South Korean TV series ‘Cantabile Tomorrow’. The latter fetched him Popularity Award, Actor at the 2014 KBS Drama Awards. Another notable work of Won was performing as Kim Tae-hyun in action thriller TV series ‘Yong-pal’ counted among the top-rated Korean primetime drama miniseries of 2015. The series that aired on SBS fetched him several SBS Drama Awards in 2015 including Grand Prize (Daesang). Other big screen features of Won include South Korean crime thriller film ‘Fatal Intuition’ that released in South Korean theatres on October 28, 2015; and Chinese-South Korean romance film ‘Sweet Sixteen’ that released in China on August 5, 2016. The South Korean television drama ‘My Sassy Girl’ that aired on SBS from May 29, 2017 to July 18, 2017 saw him playing the starring role of Gyun-woo. Meanwhile on May 16, 2017 he began his mandatory military service and completed a 6 week basic training in June 2017. He will serve the 3rd Infantry Division in the capacity of an assistant instructor. His agency, ‘Huayi Brothers’ declared in early 2017 that since 2016 he is dating actress-singer BoA.